Come meet Big Hearts at the 20th Edinburgh Volunteer Fair! 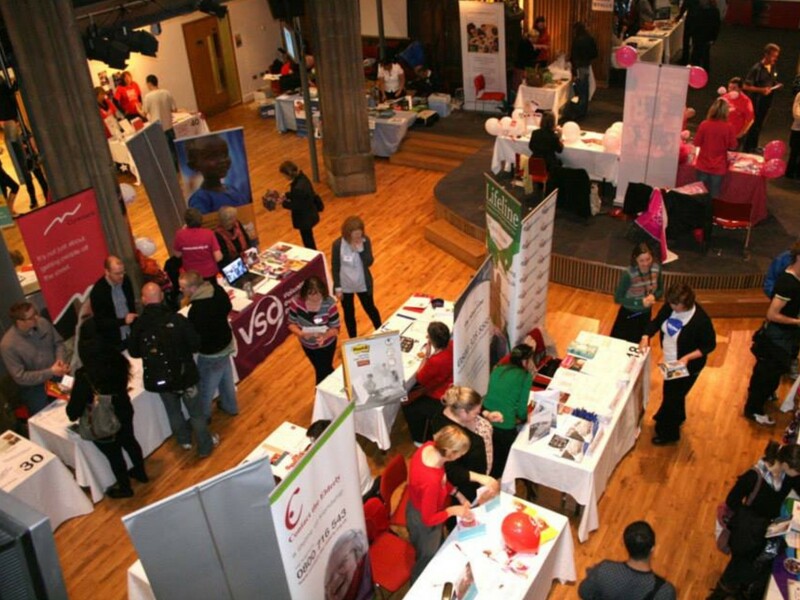 Big Hearts will be taking part in the 20th Edinburgh Volunteer Fair on Wednesday 19th September! Hearts Supporters are encouraged to visit our charity at Stall 9. We are delighted to be joining once again Scotland’s largest Volunteer Fair which is free to attend and located right in Edinburgh city centre. Each year the event helps thousands of people find the right volunteering opportunities and meet directly with third sector organisations who need them. The Big Hearts staff team will be in attendance on stall 9 from 11AM to 7PM. This is the perfect opportunity to come and see us for an informal chat or ask your questions about our current volunteering opportunities at Tynecastle Park! 95% of Big Hearts Supporters would recommend volunteering with Big Hearts, so why not consider getting involved too?